Cutting through that noise isn’t easy, especially if you are just starting your blog. 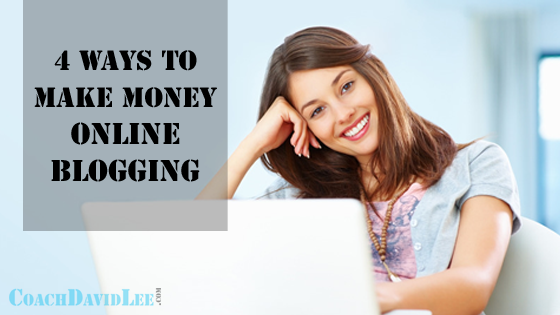 The good news: Even if you are a beginner, can you still make money blogging. While blogging for free can be rewarding and a lot of fun, it’s also fun to make some money. 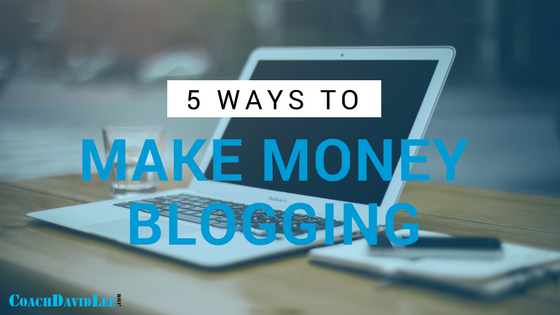 There are a lot of ways to monetize your blog, but here are five proven methods every beginner should consider. Yeah, so before you roll your eyes and scroll down to see what #2 is, know this: Understanding your audience is EVERYTHING. The #1 rule in writing is to know your audience, and that certainly applies to blogging. Maybe even more! You have to have a super-human understanding of what your audience needs and wants. The secret weapon: get specific. The more specific the better. Why? Because people have specific questions, specific problems and specific needs. Picture your audience. Who are they (specifically)? Men? Women? Parents? Married or single? And that’s probably not specific enough. A lot of people are afraid to get too specific because they fear they will neglect a bigger audience. The secret weapon: get specific. If you want to make money with your blog, don’t focus on neglecting a wider audience. Focus on attracting a targeted, specific audience. This will help you determine the keywords to write your content around. People search for specific answers to their questions and specific solutions to their problems. In other words, they type specific words or phrases in search engines. Use the language and the words they are using. Meet them where they are. Seems like everyone is trying to make money online blogging these days. There’s a blog popping up like every nanosecond. 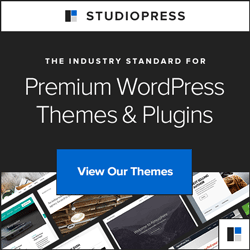 So, if you’re looking at ways to make money online with a blog, don’t let the massive sea of blogs and sites scare you. The vast majority of people who start a new blog don’t follow through with it. They just quit. So, if you’re willing to develop your blog and give it time to grow, you’re already in the top 10 percent. Quality will always trump quantity. So, yes, you need to be good. You need to know what you’re talking about, and you need to be passionate about it. But there are still more ways to make money online than there ever have been. If you want to make money online blogging, it really has to start here. If you’re going to create content for your blog, you have to have some level of expertise and passion about your topic. Whether it’s health and fitness, politics, parenting, Star Wars, sports collectibles, farm animals, movie and music reviews, underwater fire eating… whatever. Just make sure you have a knowledge and passion to share with the world. This also builds you up as an authority. As you blog more and more about your topic and area of expertise, more people will look to you as (yep, you guessed it) the expert. You become the authority. This is huge for building a following. Ultimately, you want to build a following of people who want and anticipate your content. 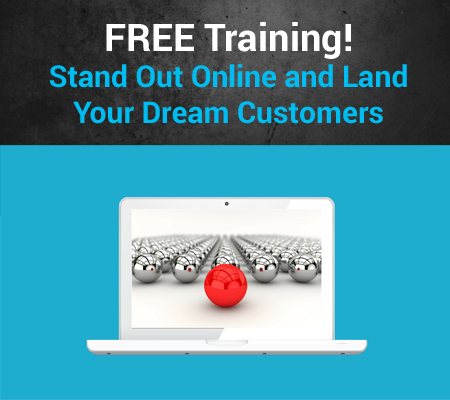 these are the dream clients and dream customers you want to attract. They’re the ones who subscribe to your email list and want to be notified when you publish a new blog post. More on how to monetize a following later, but just think that if you built a following of just 400 people paying you $100 a year, that’s $40,000 a year! This is the one that most people miss. When most people take their business online or try to make money blogging, they focus way too much on selling. This is also the big mistake I made when I began taking my businesses online. Sure, you want to make money (so do I!). But that shouldn’t be the focus of your blogs. The focus and purpose of your blog should be to provide value to the people you’re wanting to attract. This is a soul of attraction marketing. Solve problems. Answer questions. Entertain. Educate. The focus and purpose of your blog should be to provide value. The idea is to provide so much free, valuable content that people will WANT to buy from you or hire you. Plus, it feels really awesome knowing you are providing value to people.